Nothing that man has created exists forever. And this is an axiom (we will not take into account the Egyptian pyramids and dolmens, because scientists still argue about who and when they erected). 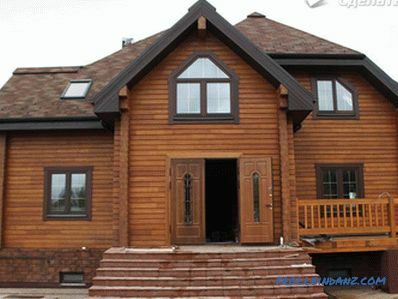 Therefore, if your wooden house with time began to be repaired, it should not surprise you. But to master in the shortest possible time the repair of a wooden house with your own hands (unless, of course, you do not want to overpay employees for hire). Replacing the rotted rims of the house (if this is not done, then the top whole and very heavy logs are rotten log just crush, skewing with the whole house). 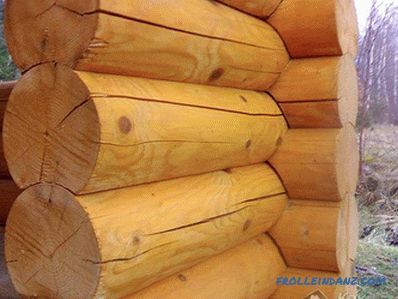 To perform this type of repair you will need several new good logs of suitable diameter and length. The house will have to be slightly raised above the foundation (with the help of special tools and a couple of assistants), to pull out the damaged logs, and in their place put new ones. After that, if possible, change the waterproofing on top of the foundation and the house is lowered to its original place. 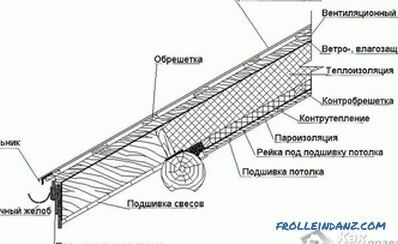 Elimination of horizontal longitudinal cracks (in them moisture and various insects will be released, contributing to the destruction of wood). 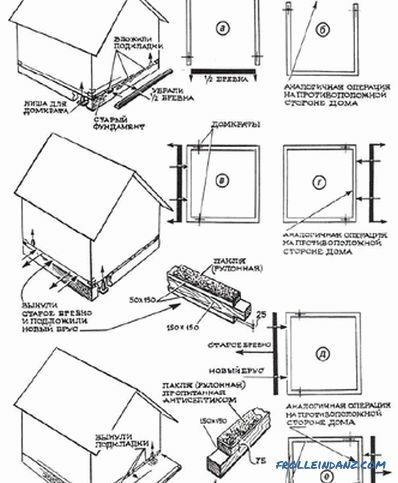 The first option of repairing a wooden house with their own hands in this case is to make the exterior cladding of the building with boards or panels (they will create a barrier in the path of moisture and the cracks will cease to grow). The second option is a thorough stripping of a damaged log, its treatment and crevices with antiseptics, and smearing with a special compound (sealant), which can be bought in a store. 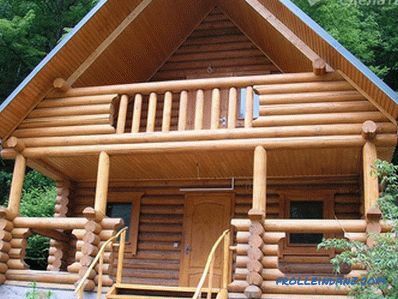 Ideally, for the preservation of a wooden house, it is better to combine both of these solutions to the problem. Replacing a section of a log that has rotted due to water falling from the window drain (the rot will gradually spread to other logs at home, leading to serious consequences and the need for more expensive and complicated repairs). Compared with the replacement of rotten lower rims of the house in this case, the amount of work will be significantly less. The damaged part of the log under the window must be cut out, and in its place put a new piece of log. So that it does not fall out, wooden crests are nailed to the ends of the remaining part of the old log, on which a new piece of the log is put on. 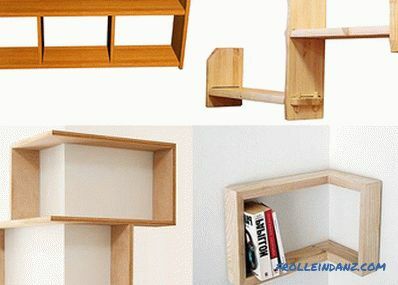 In principle, a house from a bar is subject to similar problems if it is built from a solid bar, not glued. 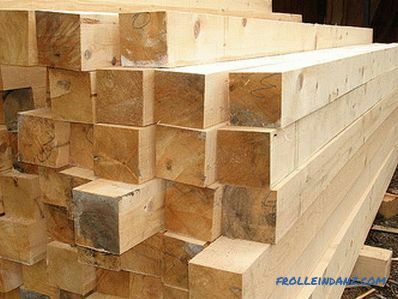 In the process of operation, glued laminated timber practically does not rot (for this, at the production stage it is deeply impregnated with special compounds), it does not crack and does not deform. When replacing a solid bar, pay special attention to the exact correspondence of the size of the element to be removed and re-laid, otherwise cracks may appear between the other rows of the bar, which will further deform the entire structure. Carefully inspect the supporting elements of the roof (rafters) and the batten. Mark the paint items that need to be replaced. 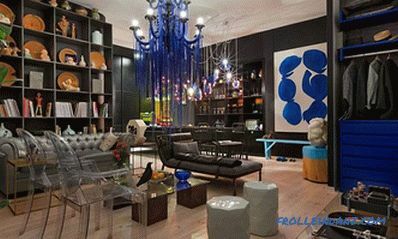 Check the condition of the waterproofing and insulation (it is possible that it is also better to update them). If it is necessary to replace the roof covering, measure the damage area. 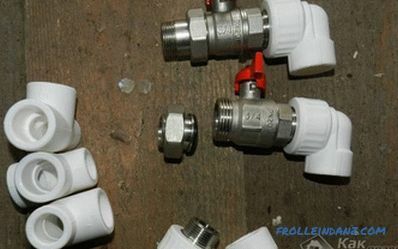 Purchase the necessary material for replacement, give it the right size. 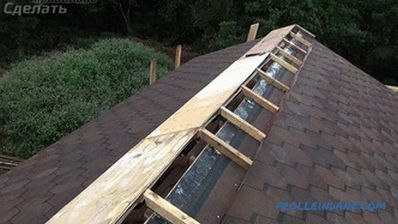 In dry weather, remove the damaged areas of the roof and replace them with new ones. If the roof covering is badly damaged, instead of partial repair, consider the option with full replacement. 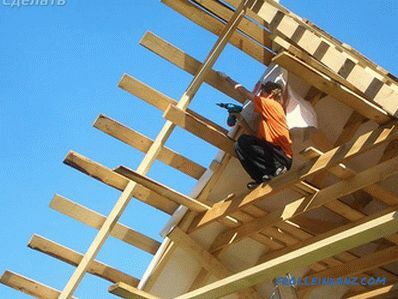 The material must be selected not only by its main characteristics (strength, durability, beautiful appearance), but also by weight, since for a heavier roofing material it is necessary to strengthen the roof system, and in this case repair a wooden house with their own hands is not always possible to perform quickly and cost-effectively. 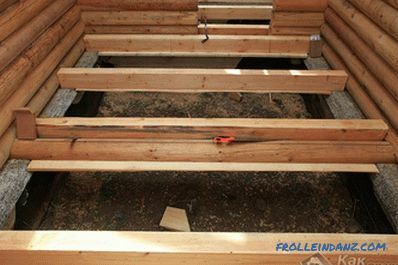 Floor Repair is the simplest option to repair a wooden house with your own hands. Most often, you have to completely remove the fair floor and change the rotten wooden logs. In order for the new floor to last longer, before laying it, always dry the underground space, and treat all wooden elements with antiseptics and fire retardants. Repair of the foundation Often in old wooden houses you have to replace or strengthen the foundations. In this case, the building itself will have to be raised, and the repair of the foundation should be carried out in stages (one side of the house at a time). For convenience, you can disassemble the house flooring. Before the start of repair work, mark out for yourself the parts of the foundation to be repaired (they can be dismantled, and in their place lay down or concrete the new part of the foundation). 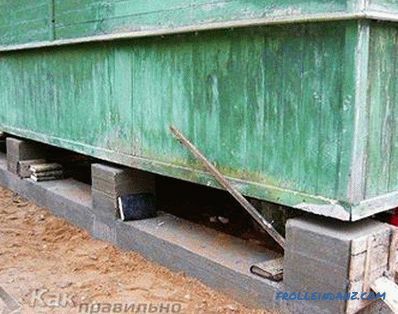 In some cases, the foundation under the wooden house will have to be changed completely, in parts replacing it with a new tape-type or columnar foundation with a reinforced concrete grillage.